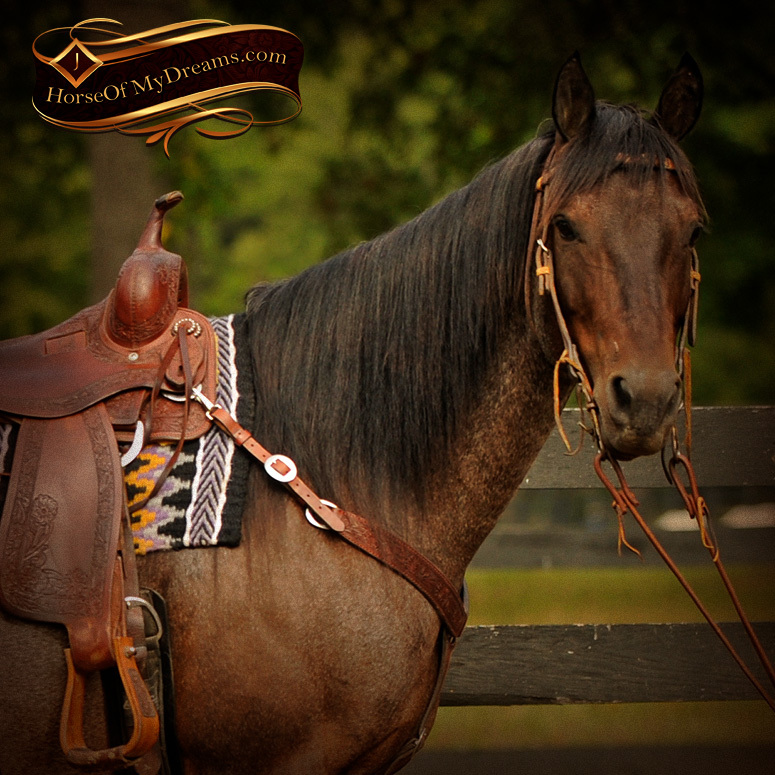 RV Red Man aka "Harley"
Harley is an absolutely stunning horse! 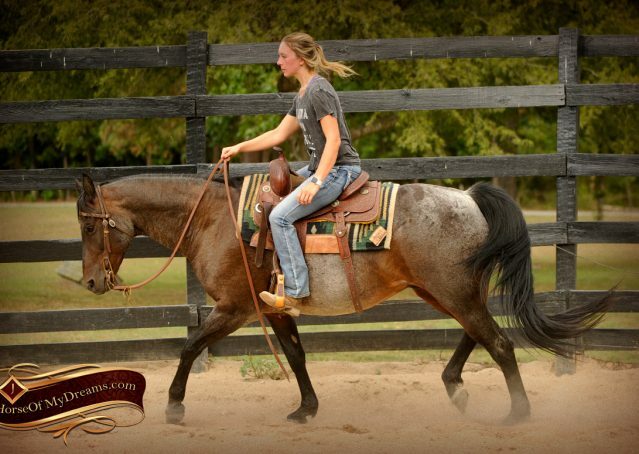 At 16 hands with gorgeous conformation he’s just a treat to look at. 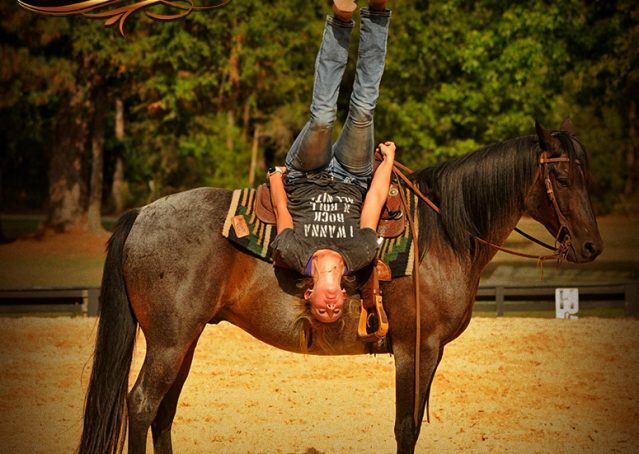 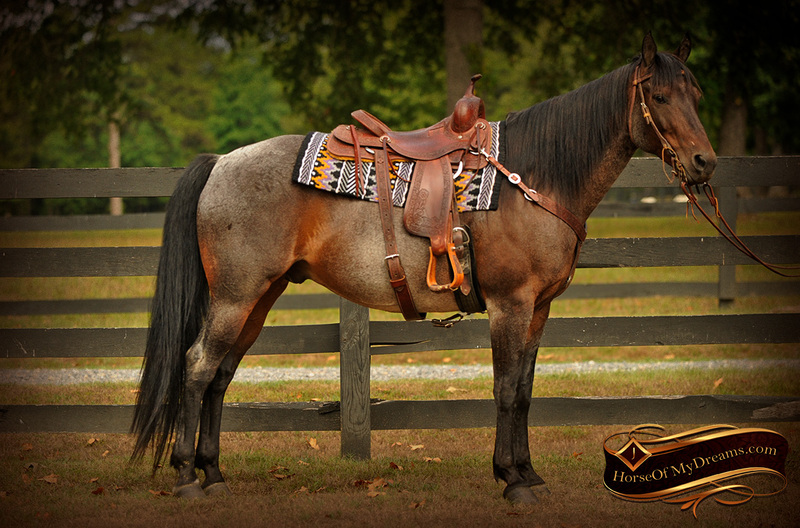 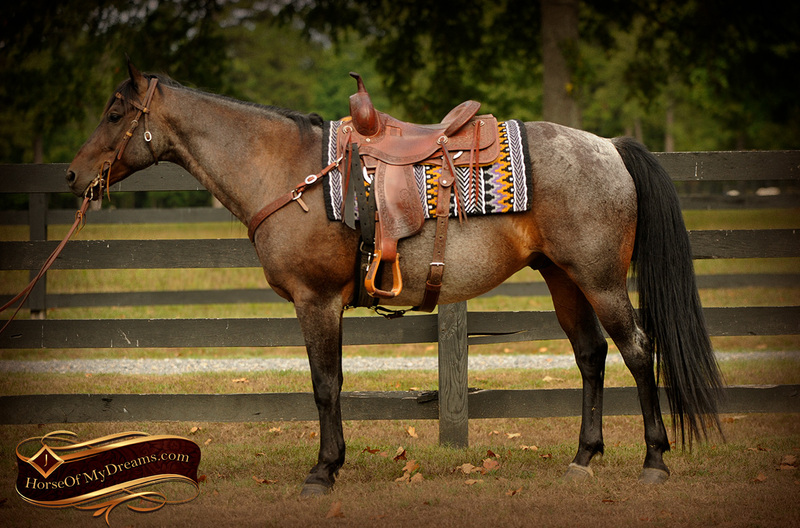 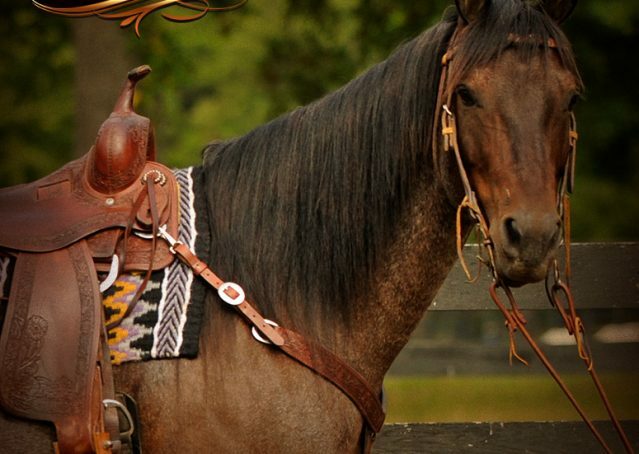 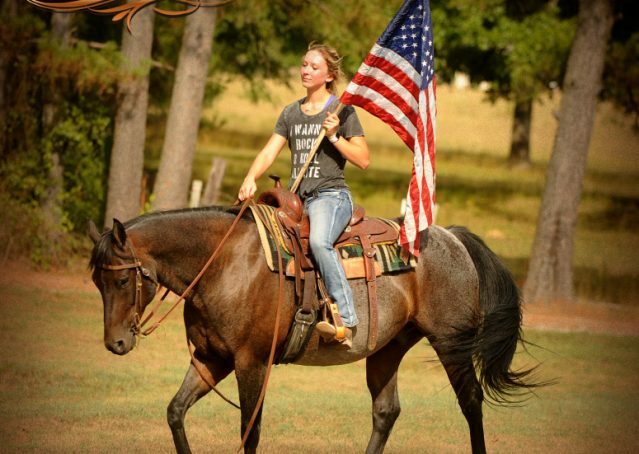 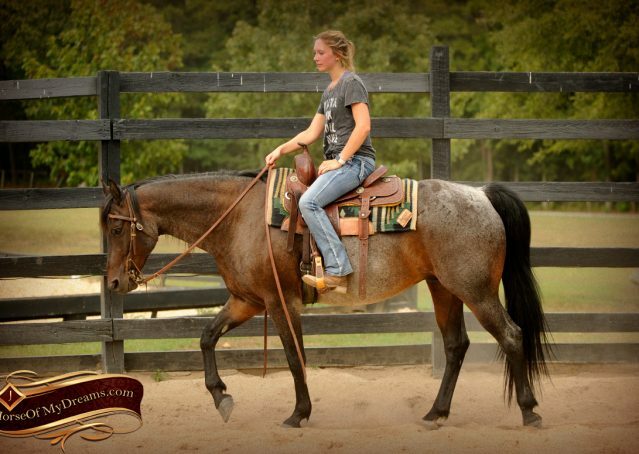 He’s extremely versatile, you can chase down cows one day and tack him up english and hit the ring the next. 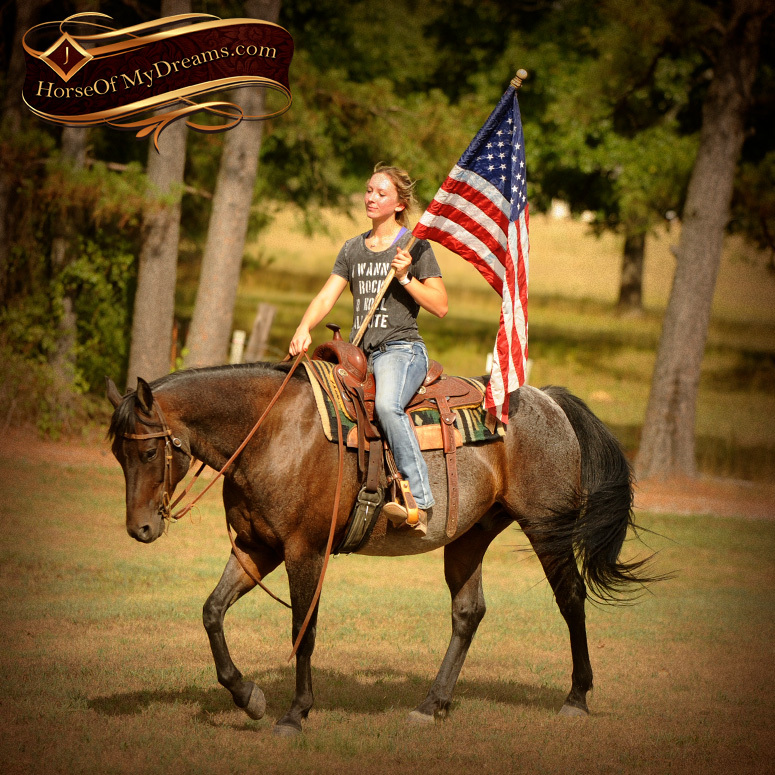 We’ve shown him everything from tarps to flags and nothing has seemed to bother him. 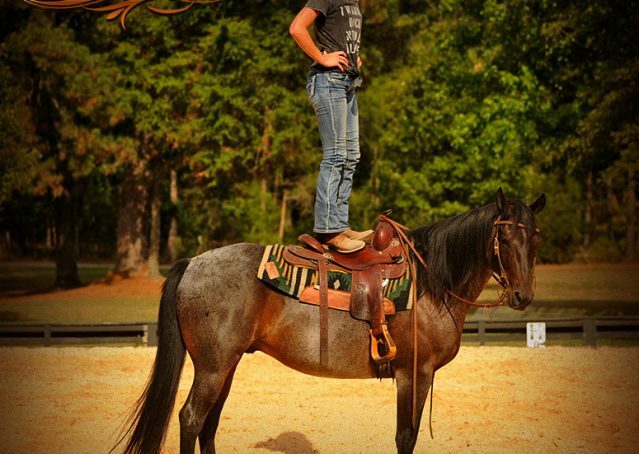 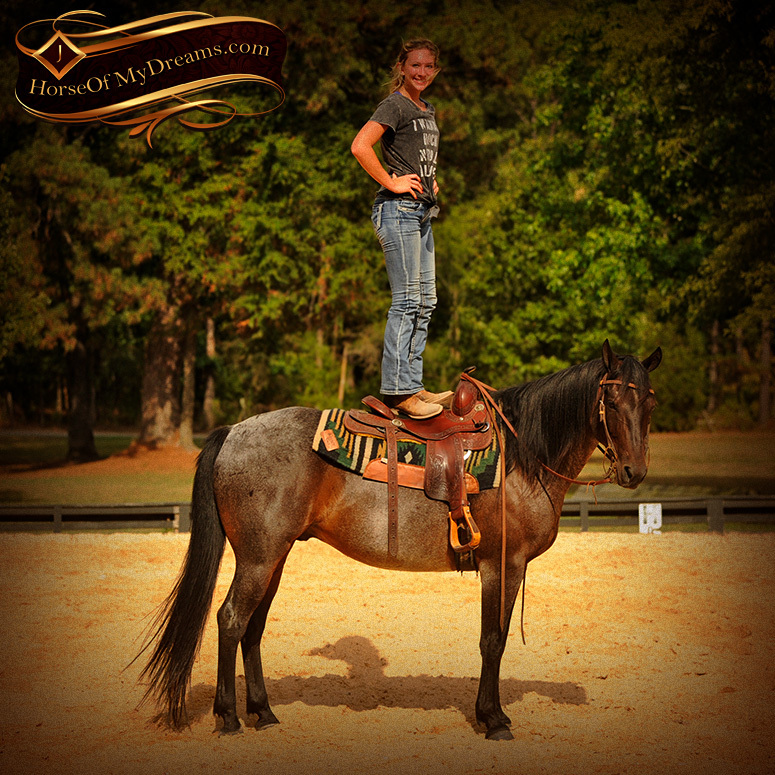 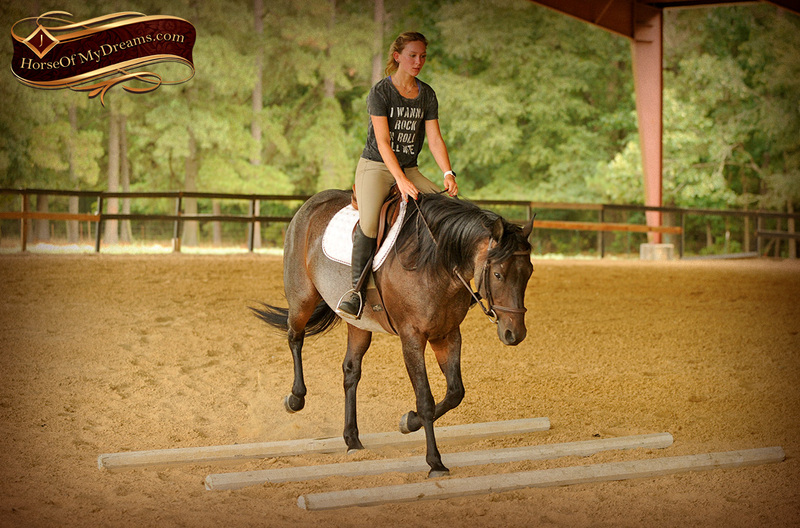 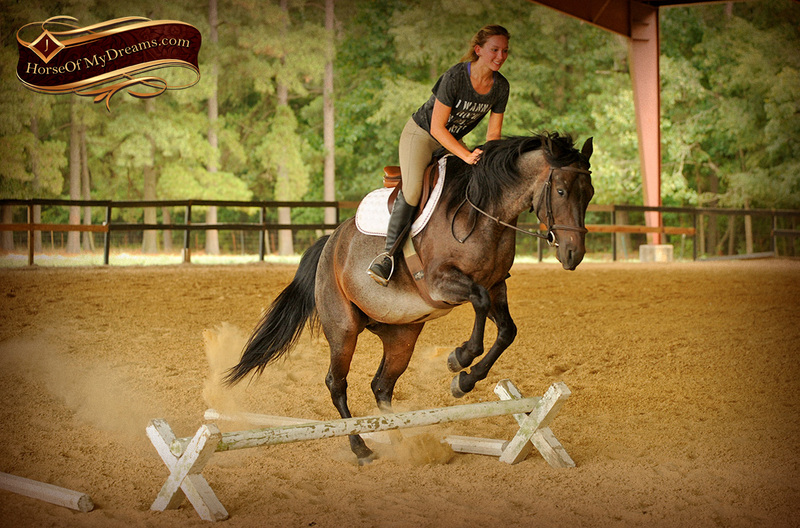 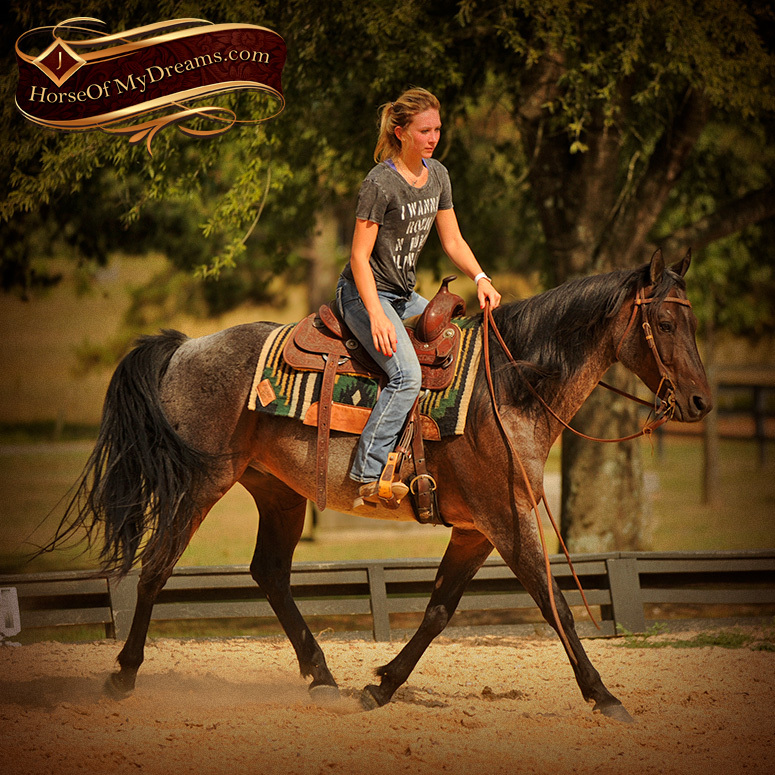 He’s a beautiful mover with one of the smoothest lopes/canters you will ever ride. 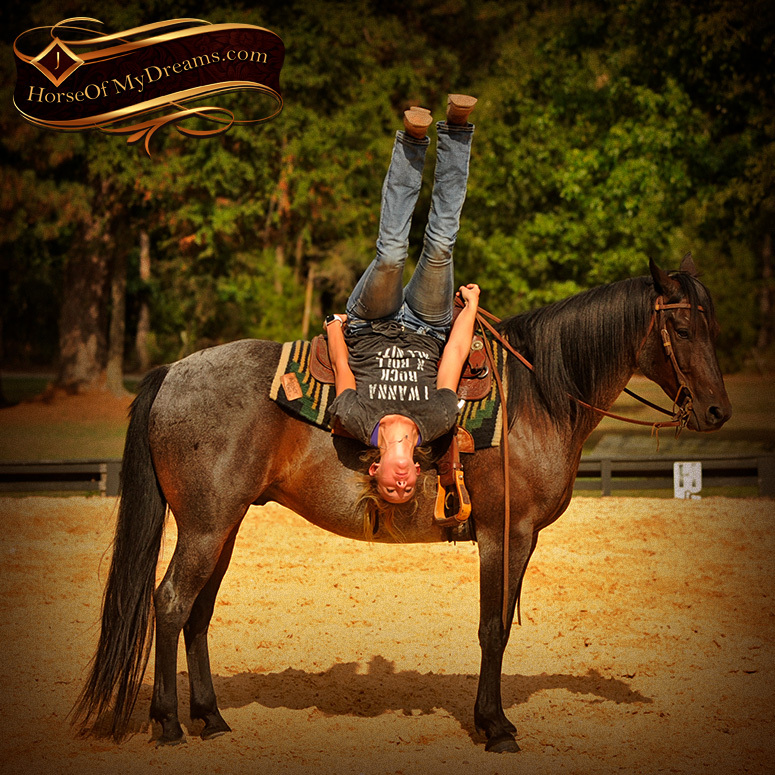 He’s laid back and act like a big teddy bear with that in-your-pocket type of personality. 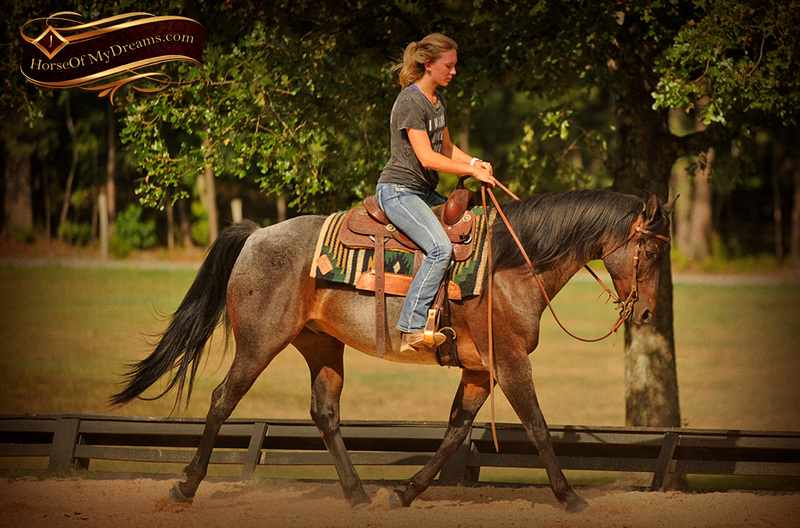 He has a great neck rein, but will also accept contact and collect up nicely. 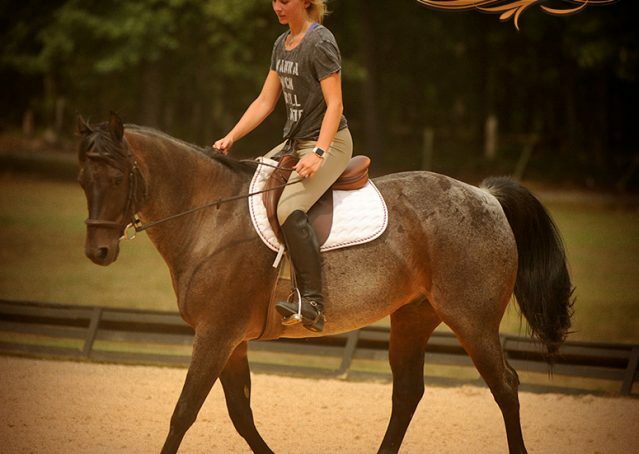 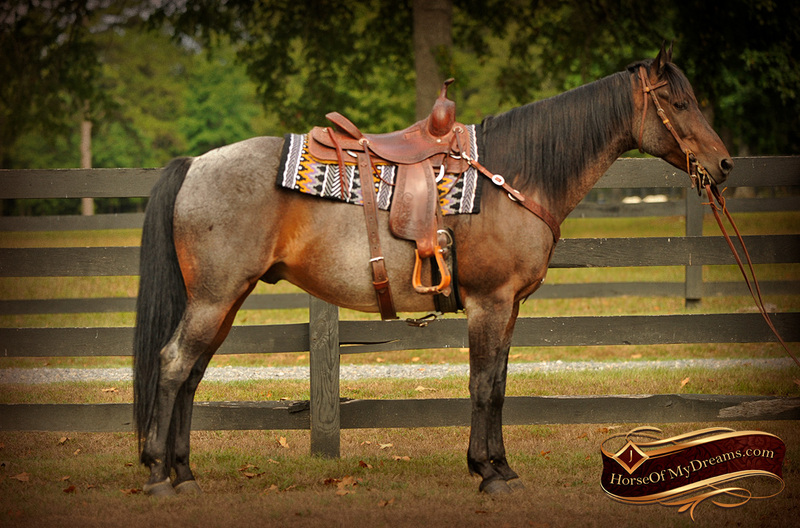 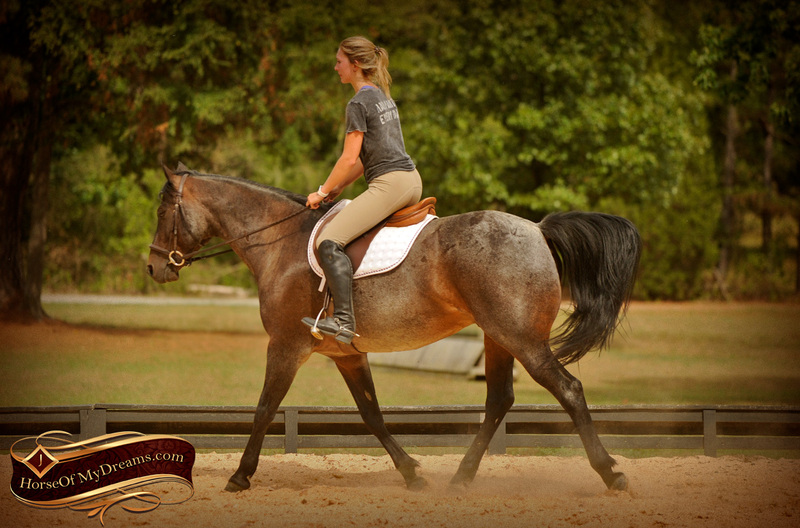 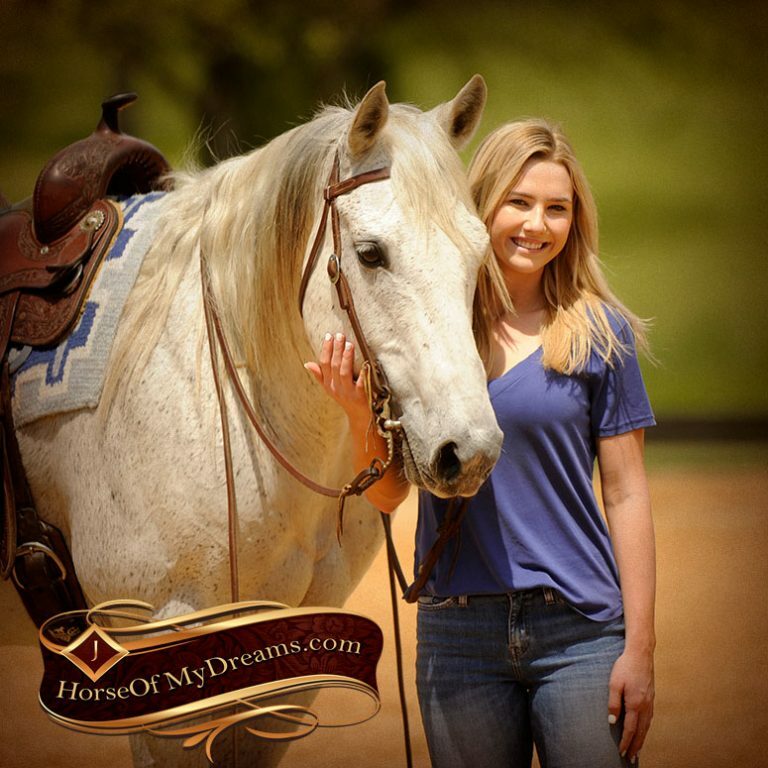 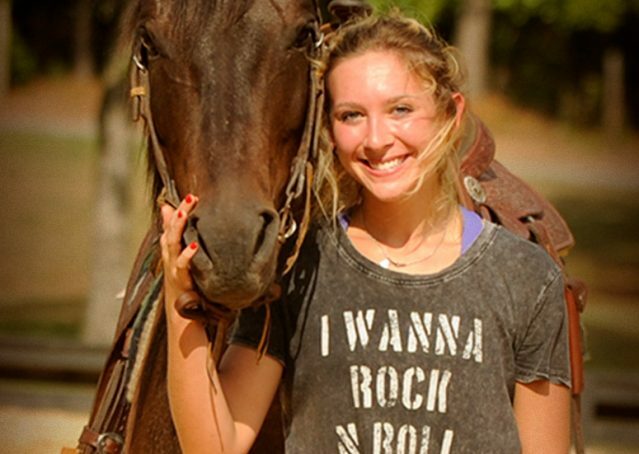 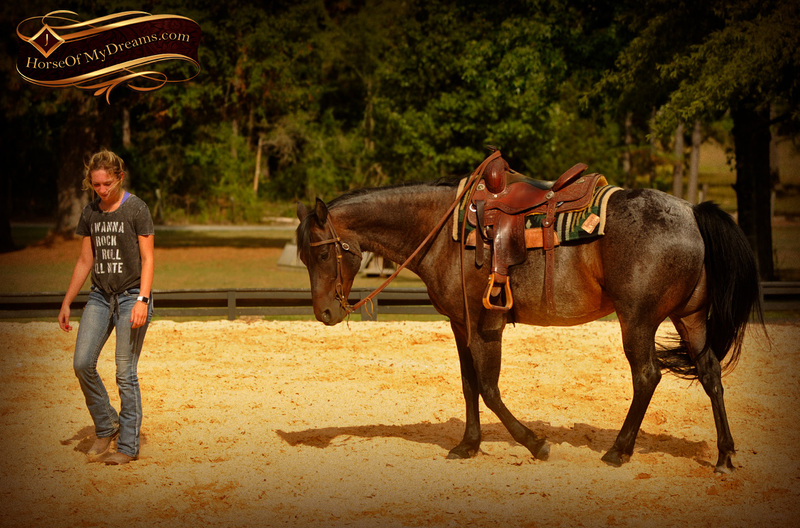 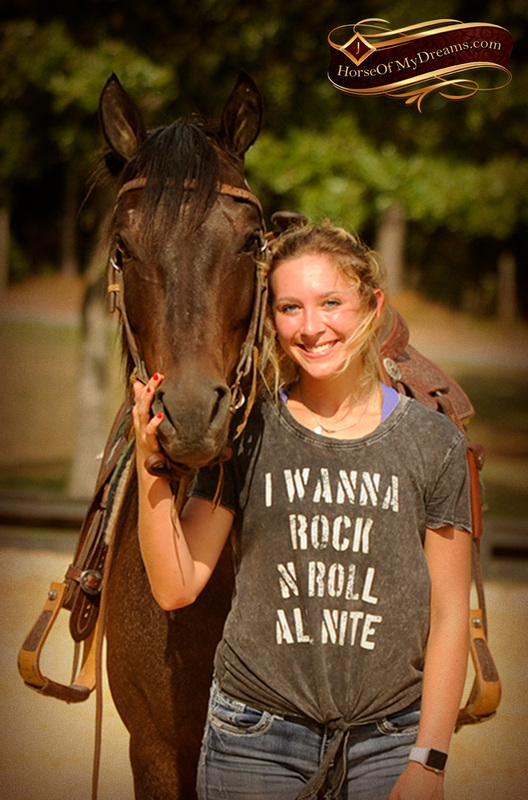 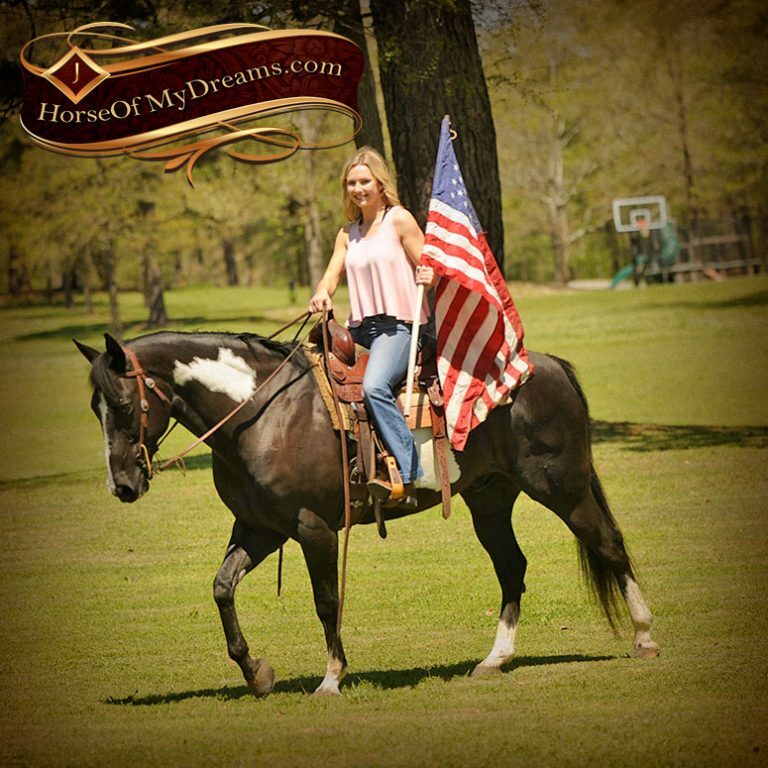 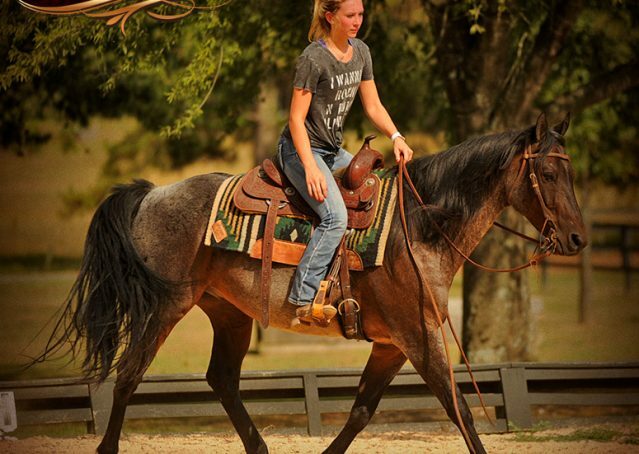 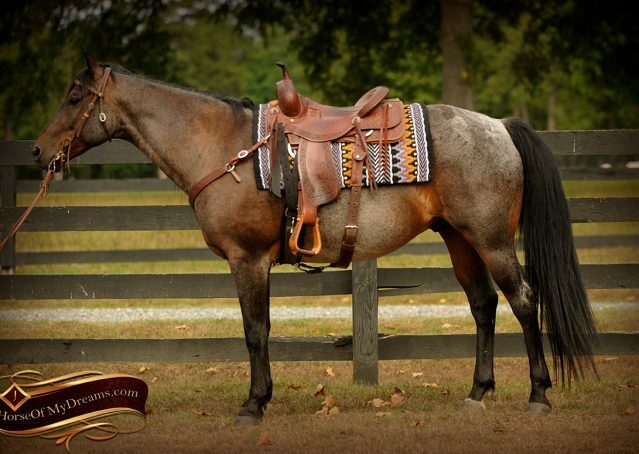 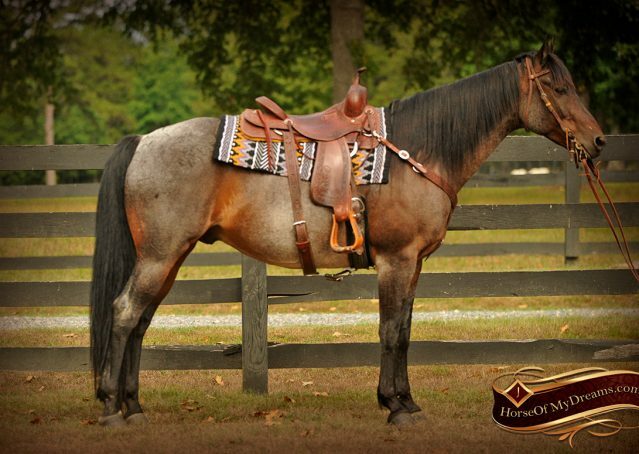 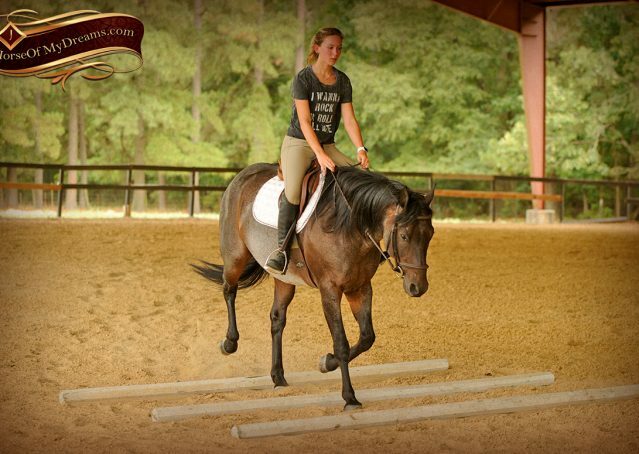 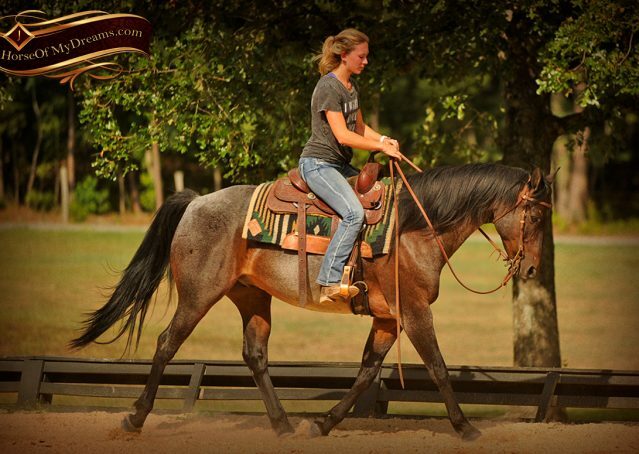 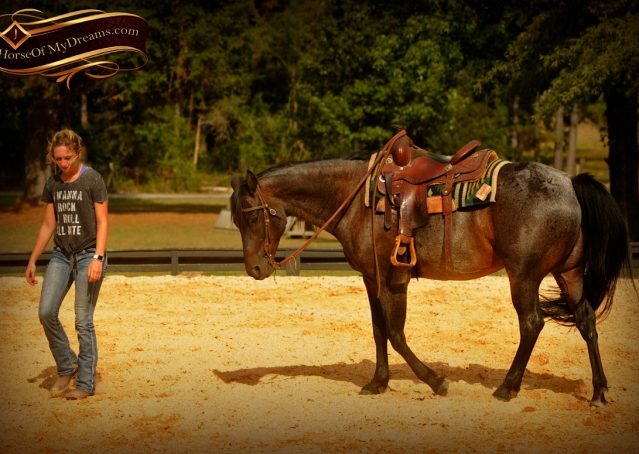 He would be perfect for someone wanting to do some western dressage and could excel in many disciplines. 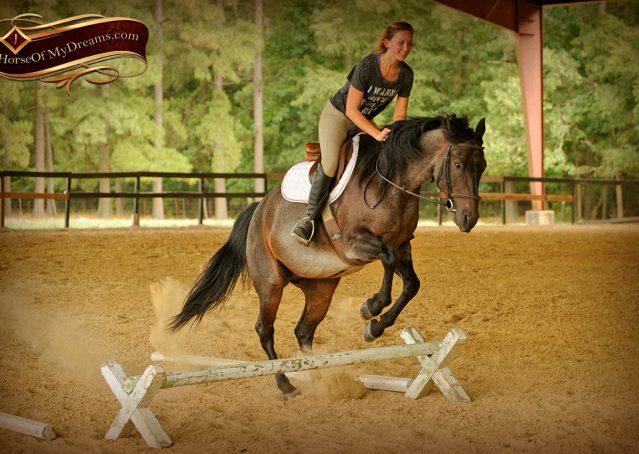 He is a perfect gentleman on the ground and very respectful of his rider. 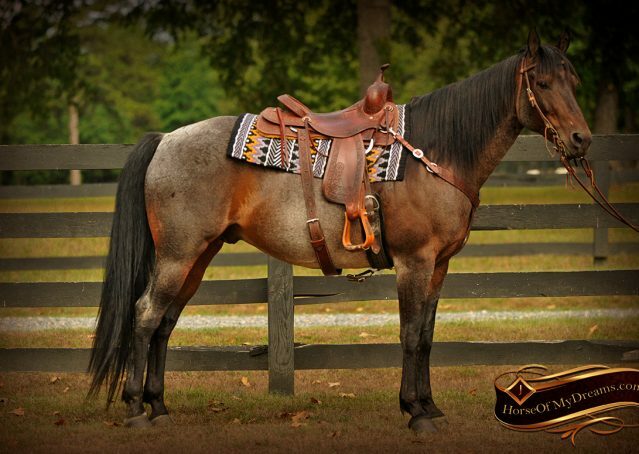 He gets along great with other horses and will meet you at the gate. 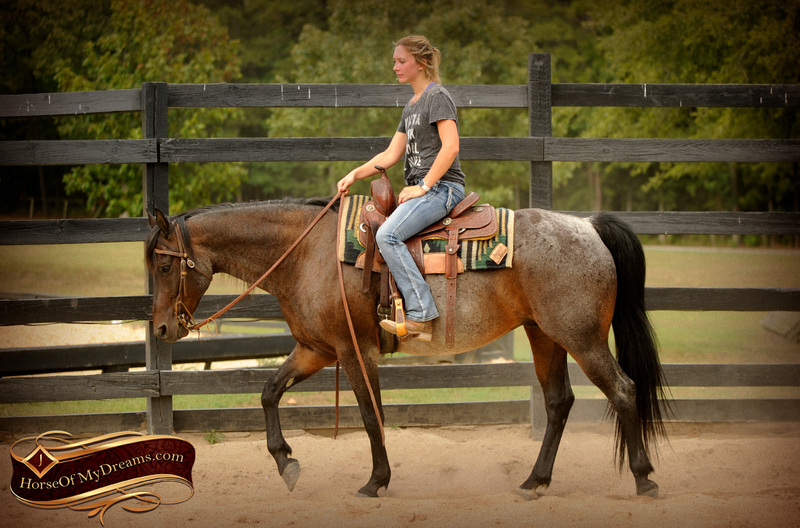 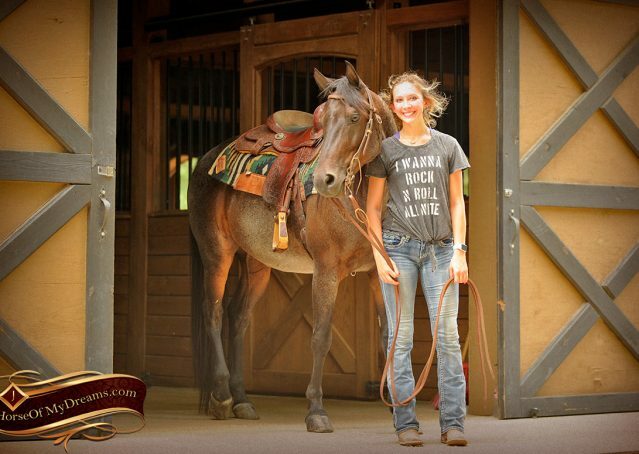 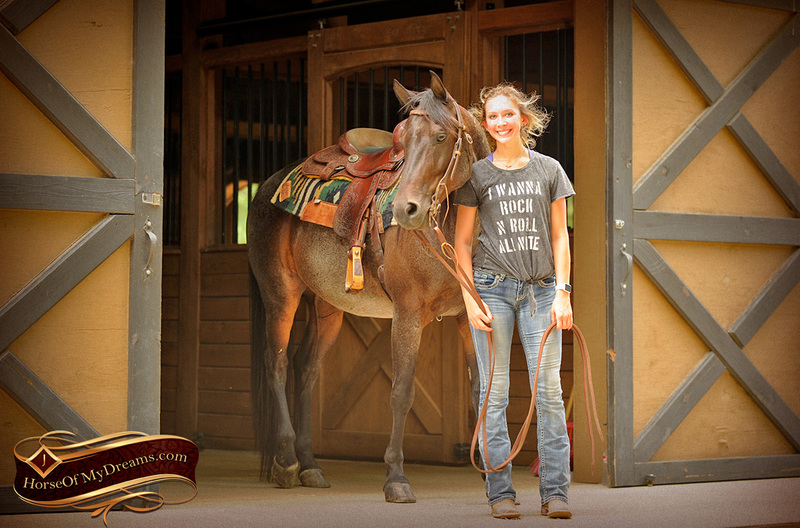 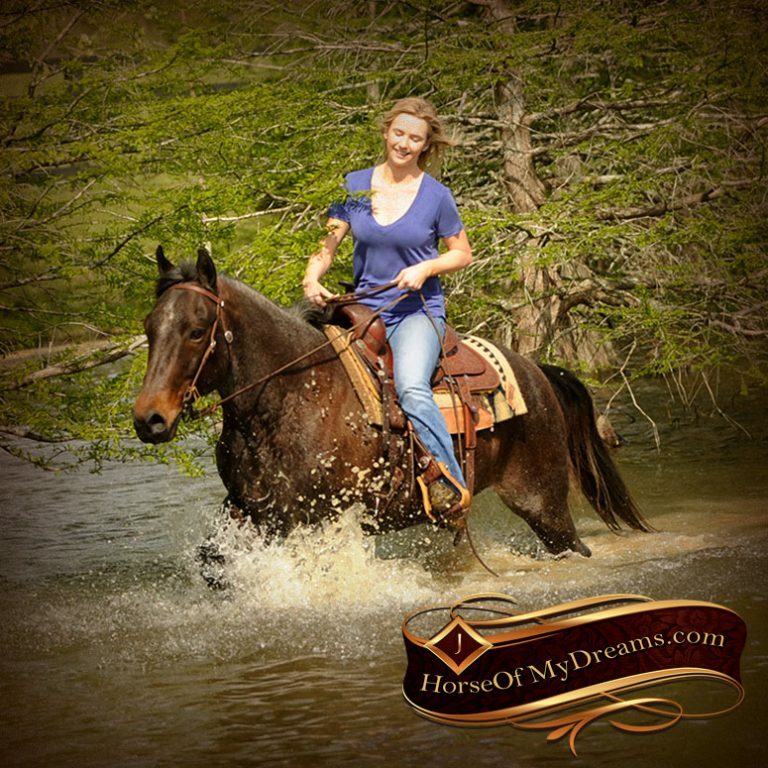 Harley is a fantastic gelding with size and the perfect age to provide years and years of enjoyment! 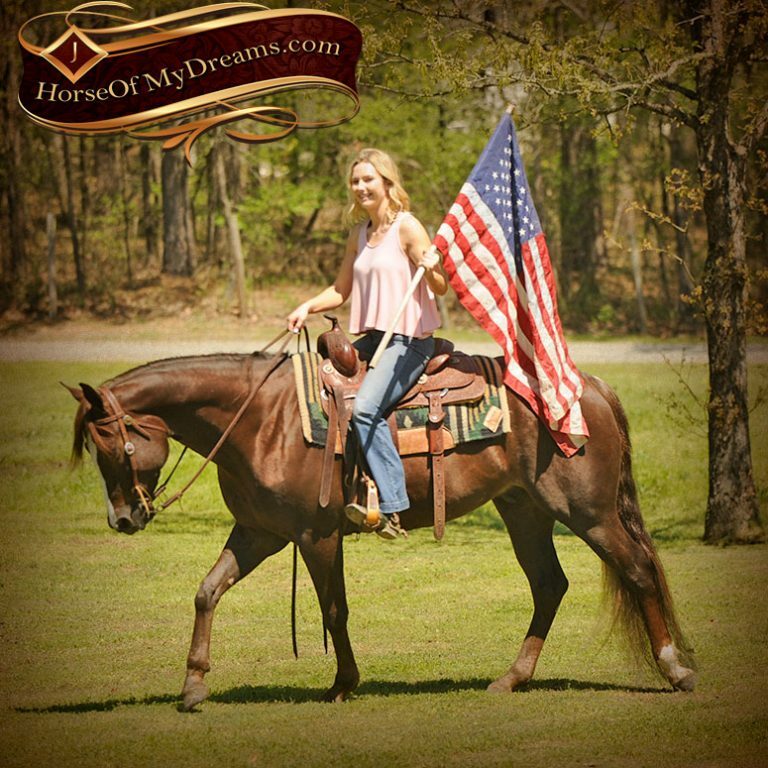 Questions About RV Red Man aka "Harley"